Mandalay, as the center of Myanmar culture, was outstanding in the past, it holds the stage now; and it will continue to be a place of pride in the future. 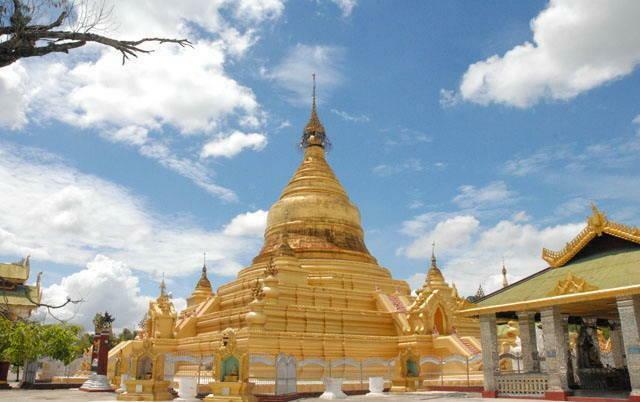 It is situated about 600 kilometers north of Yangon on the Ayeyarwaddy river, is, with about half a Million inhabitants Myanmar's second largest city. 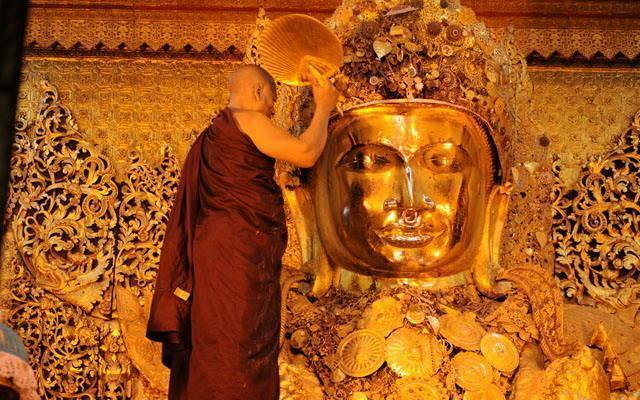 Mandalay is the historical old capital, a capital of Myanmar culture, Buddhist Sasana and Myanmar traditional arts and crafts, with the life span of one hundred and forty two years, a city which abounds in historical sites, cultural memorials and Buddhist edifices. 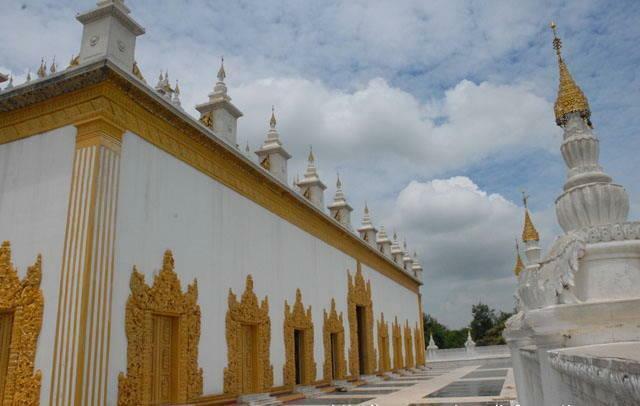 Accordingly, it is the richest historical landmark next to Bagan. Mandalay is full of variety to do shopping. 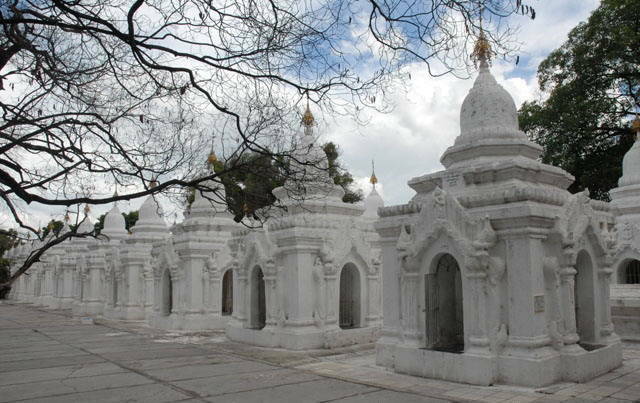 The new Mandalay Zaycho is the main market place in Mandalay. You can get almost anything from there. Things to shop are Acheik (Mandalay Silk Longyi), Cotton clothing, Hto Moat (greasy cakes), Laphet (Pickled tea leaves), Kadipar slippers (Velvet Slippers), Silverware, Lacquerware, Jewelry, gems and more. 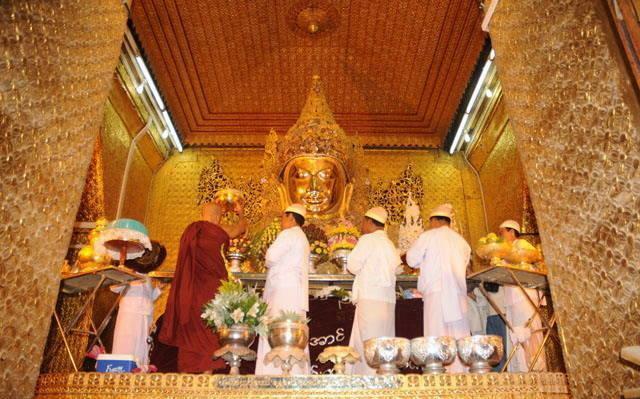 Mandalay is a busy city which is the central trade centre of Myanmar. There are cinema halls, beauty salons, spas and karaoke lounge in the most populated part of the city. There are also many well-known astrologers and palmist in this city. The city dwellers can enjoy listening to the radio progammes broadcast by M.B.S and watching the TV channels of MRTV and the Myawaddy. The newspapers the Light of Myanmar and Kye Mon are published and distributed by the presses of Mandalay for Upper Myanmar. 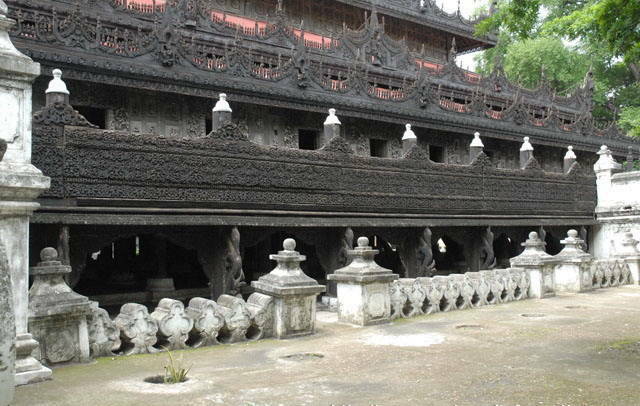 Mandalay is a city with great historical heritage. Many traditional food can be tasted in this city. 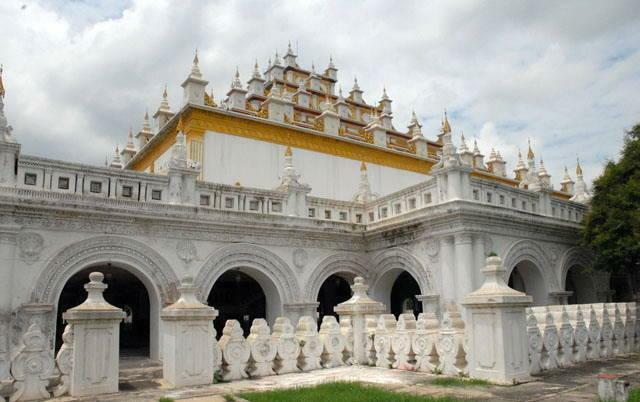 is Founded at 1857 by by King Mindon which was fell under British Colony at 1885. 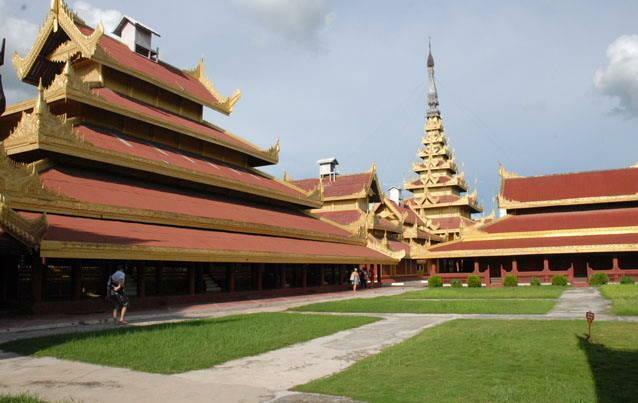 Mandalay being the second largest capital of the State, in accordance with the times of building a peaceful, modernized and well developed new future State, emphasis has been given to enhance the role of information media. Mandalay City Development Committee has organized Public Relations and Information Department, and has been increasing the momentum for the progress of the information media. Mandalay Daily is published as the Mandalay-centred, Upper Myanmar supporting media and representative media of the State. The Mandalay Daily Press is situated on 29th road between 73rd road and 74th road. Through this press media, the State Policies, and feature articles, as well as the objectives, performances, activities, information and feature articles about M.C.D.C, are presented to the public unfailingly and in time. 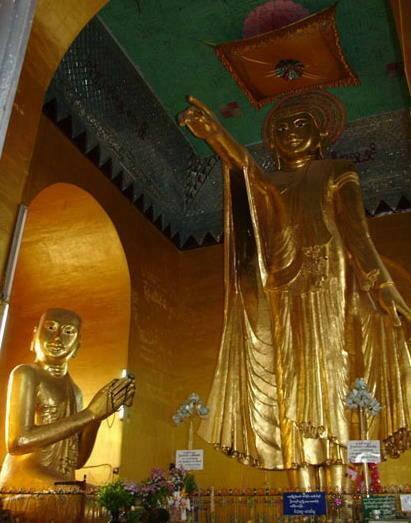 The Mandalay City Development Committee has published the pamphlets, namely, Mandalay City Profile, Mandalay City Map and Welcome to the Golden Palace City, which will inform the foreign visitors about interesting facts and functions of Mandalay. It is a press media which will send good news through foreign visitors to the World. Moreover, Mandalay Directory is published in both Myanmar and English Versions annually, which contain information about Mandalay City Map, offices, departments, organizations, factories and industries, companies, stores, markets and hospitals and clinics, businesses, location and phone numbers. Mandalay ICT Development Corporation Ltd is located at Third Floor, Yadanarbon Zay in Mandalay. Mandalay ICT Development Corporation, a consortium of (50) local companies with the full support from the Government of the Union of Myanmar, initiated the Mandalay ICT Park project with the aim of creating an ICT hub for upper Myanmar. It is part of the ICT master plan of Myanmar to stimulate the development of Myanmar ICT industry by attracting local and international partners to form a cluster of ICT - Related Business, supported by world-class infrastructure and technologies.